Having unparalleled sea views from its own private coastline, an exclusive opportunity presents itself, to acquire a MAGNIFICENT COASTAL COUNTRY ESTATE – not overdeveloped and incorporating a substantial land area, which is of a stunningly attractive, natural and well wooded format. 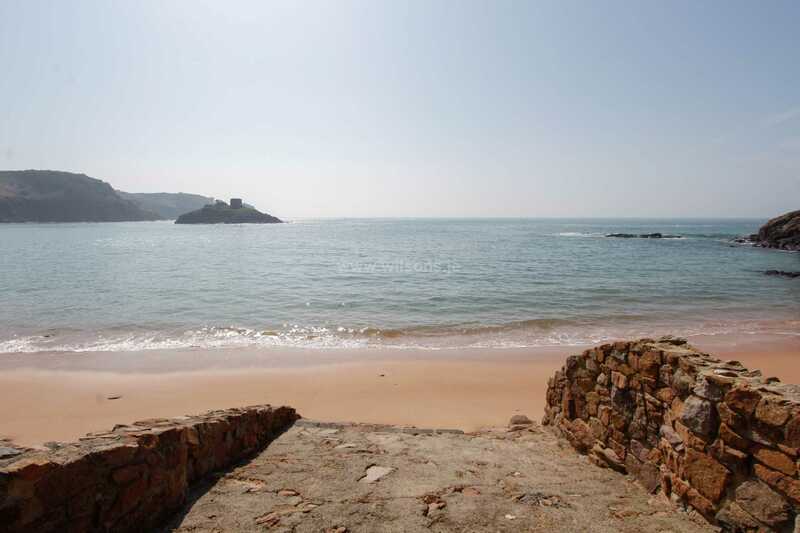 The estate extends to an estimated 11 acres and uniquely commands a very substantial frontage of several hundred meters, to a tranquil golden sand beach, accessed via the properties own private slip way. 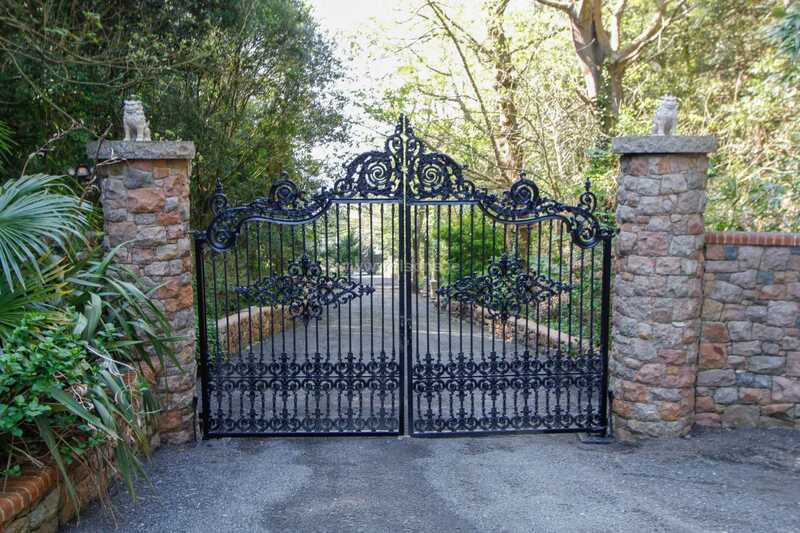 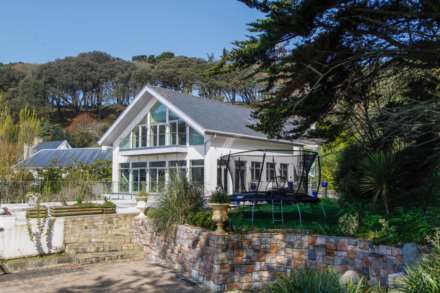 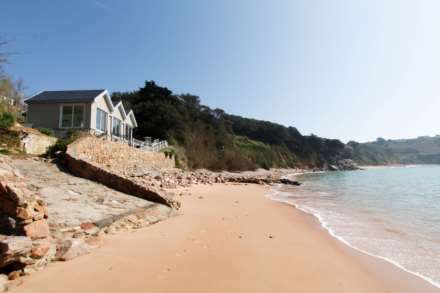 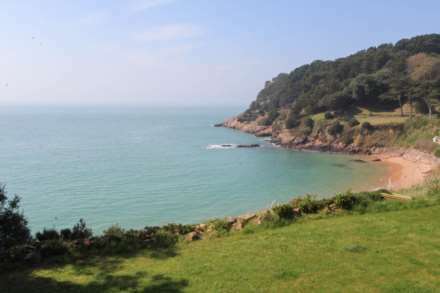 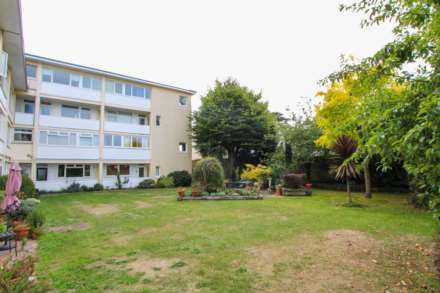 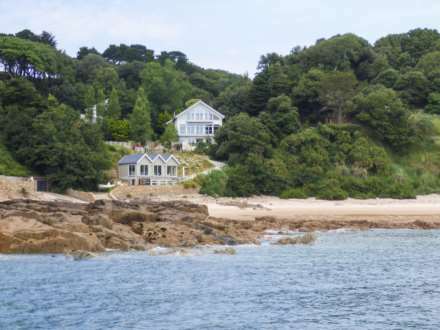 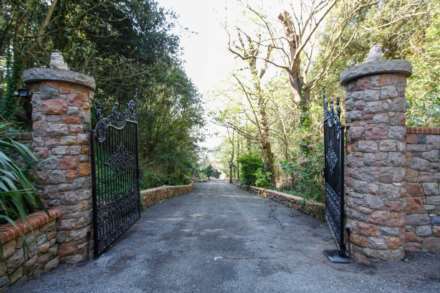 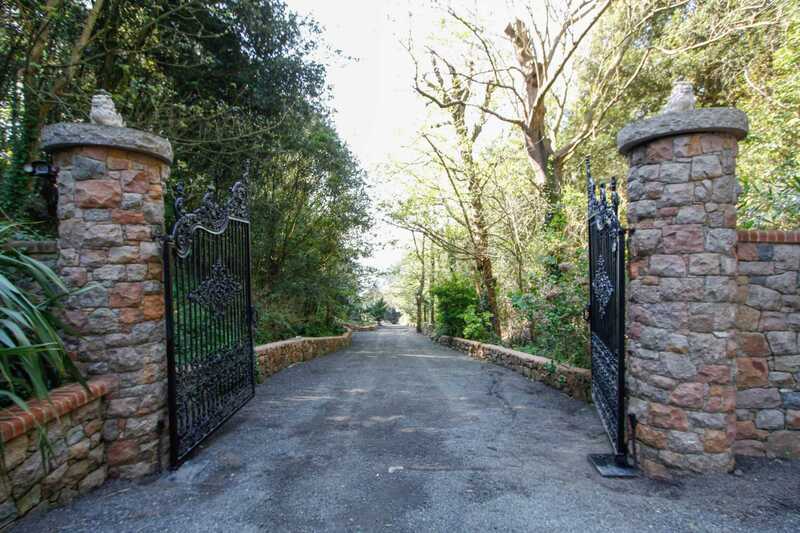 – The whole set within the beautiful and sheltered South facing Portelet Bay, in the greatly sought-after South West of Jersey. 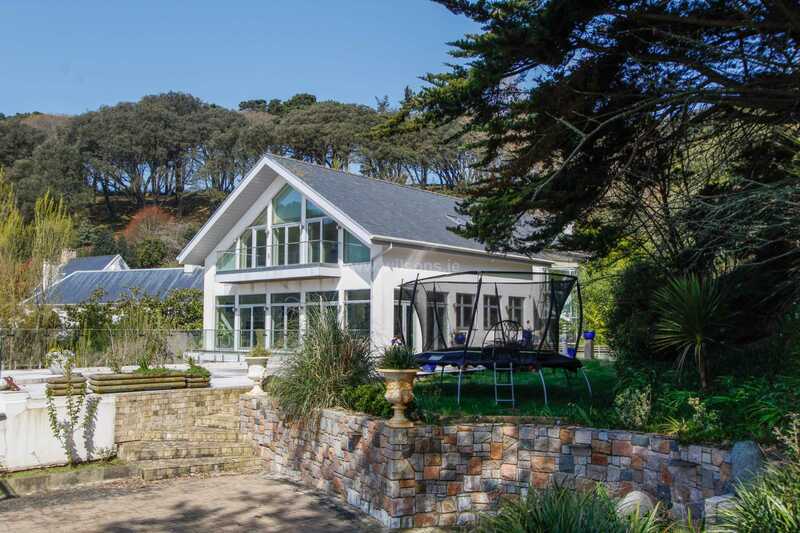 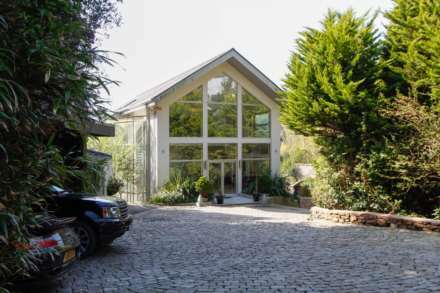 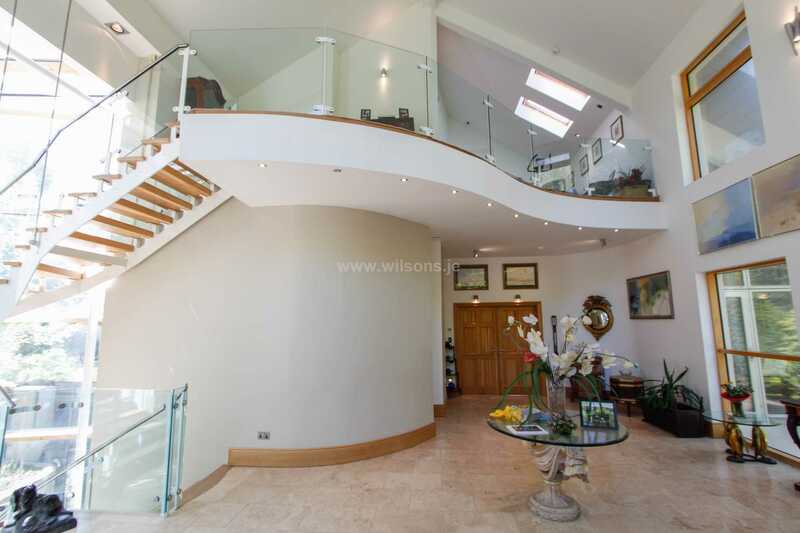 Approached down a long tree lined gated driveway, ensuring absolute privacy and standing close to the beach, is a large CONTEMPORARY (2002) 5 BEDROOM FAMILY RESIDENCE, with extensive indoor swimming pool/ leisure complex. 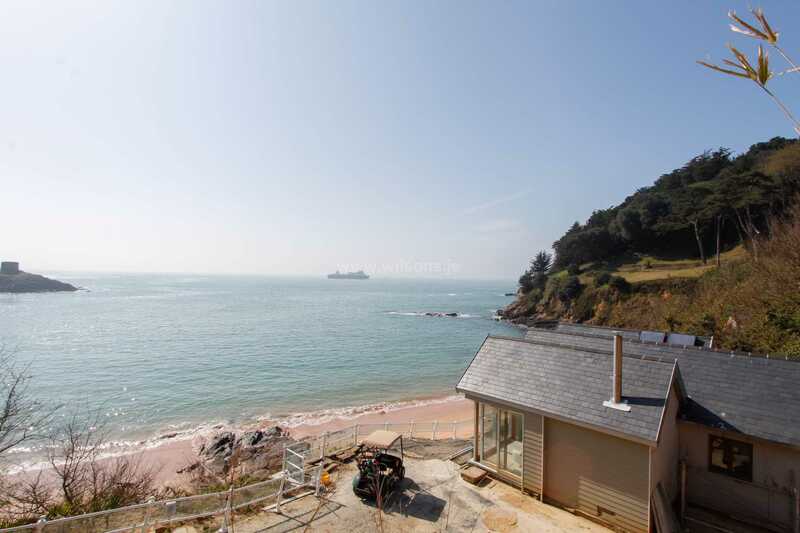 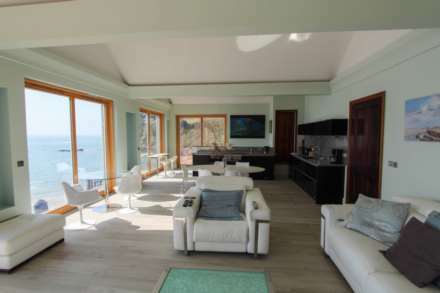 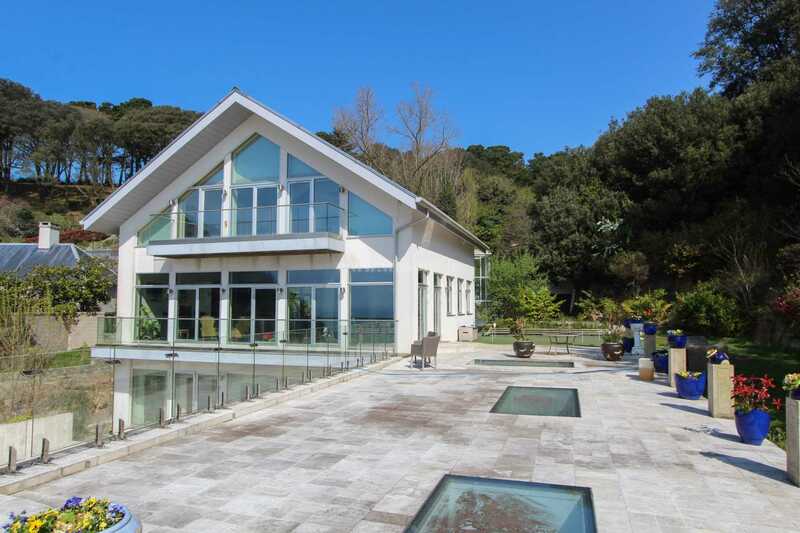 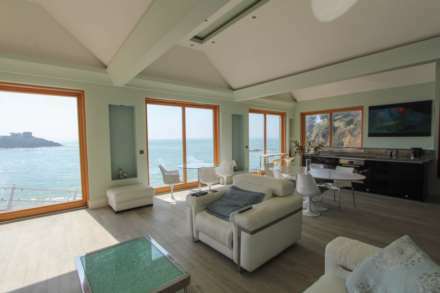 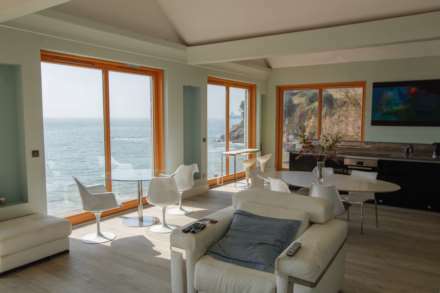 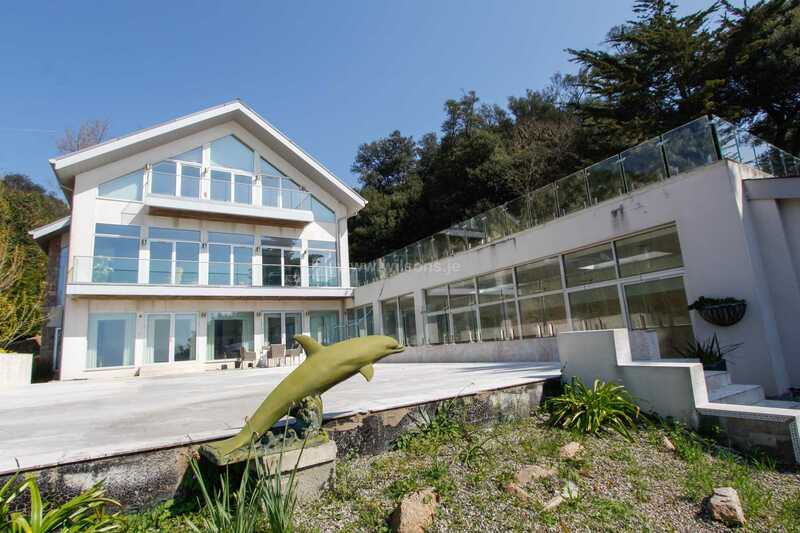 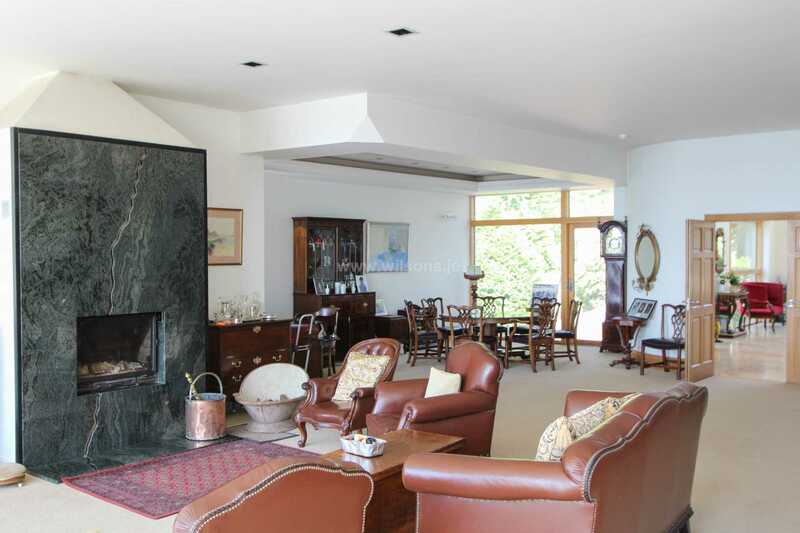 Additionally, set directly above the beach and private slip way, is a detached BEACH HOUSE with picture windows from the large entertaining living complex, affording magnificent views over the sea and the adjacent picturesque wooded headland. 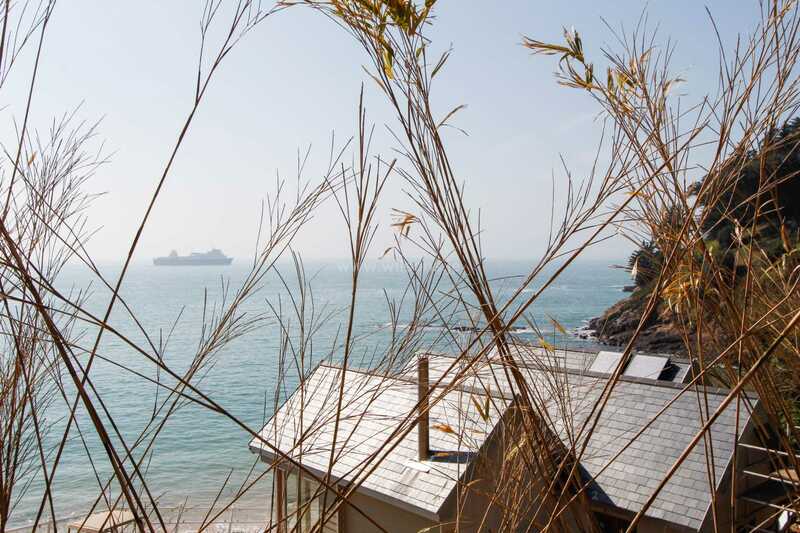 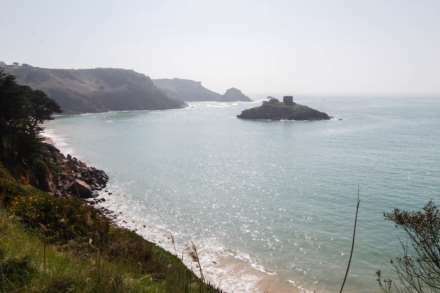 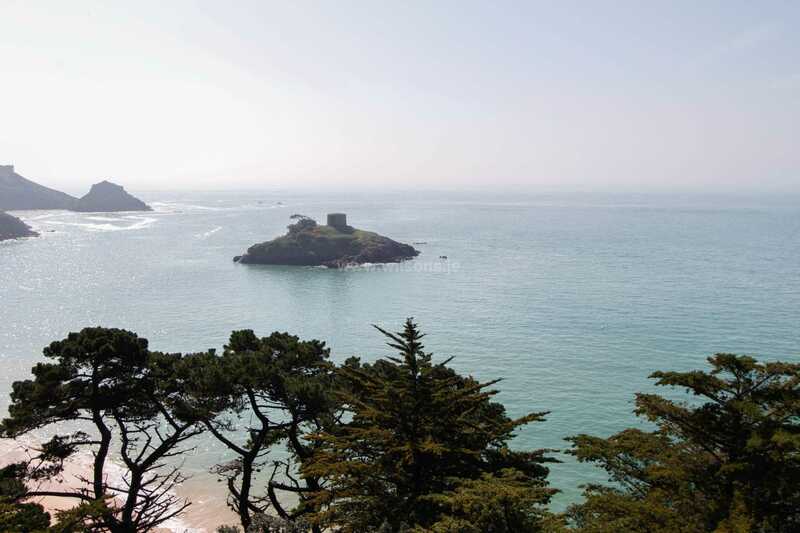 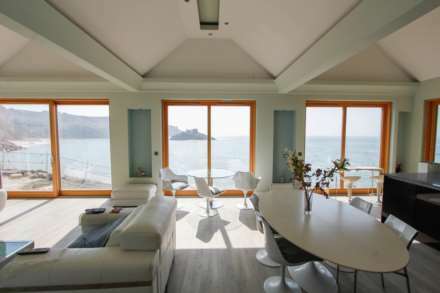 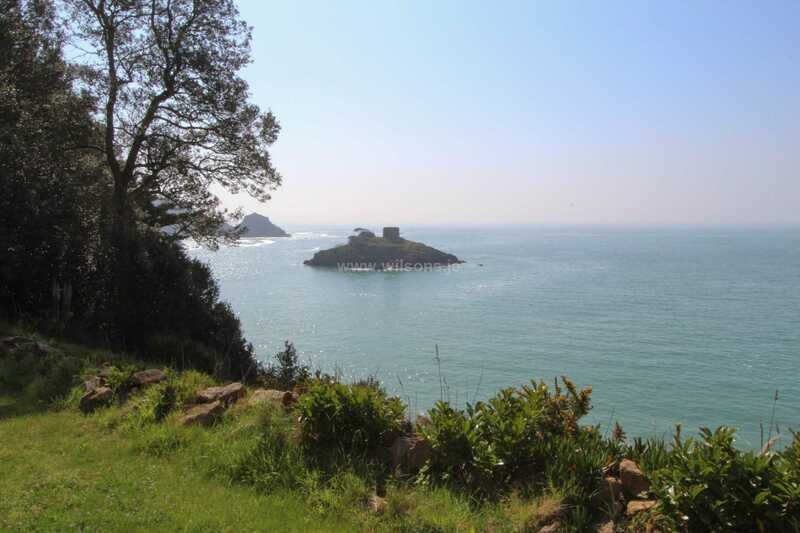 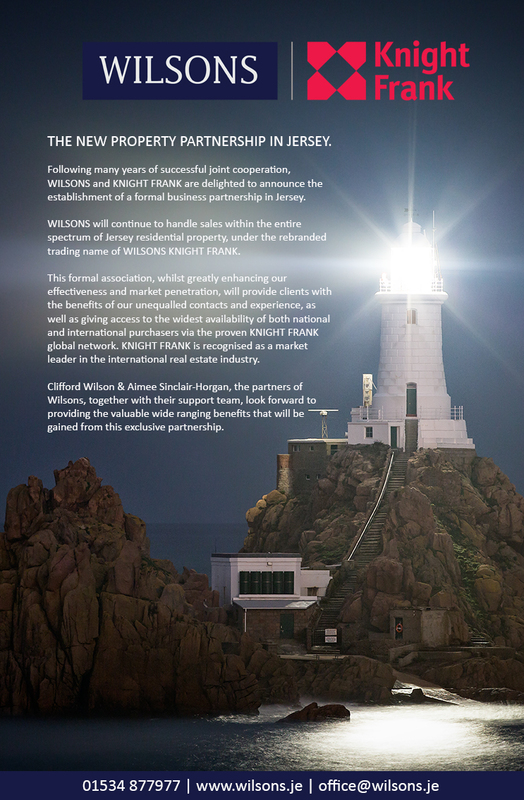 The availability of this estate presents (subject to Planning permits) the potential for a visionary purchaser to create, possibly the absolute truly ultimate coastal home within in the island of Jersey. 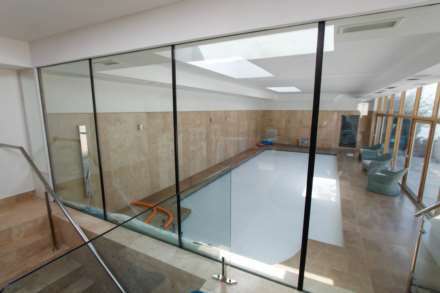 Geo thermal heating. 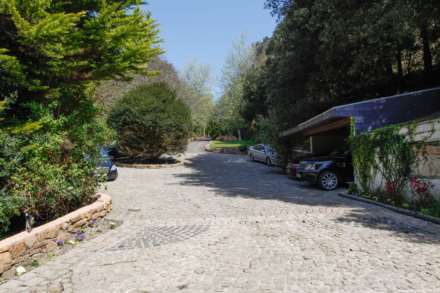 There are 23 Geothermal holes (each 150 metres deep). This is the largest private installation in the Channel Islands and it provides heat for the entire estate.